With today’s update the old, asymmetrical layout of the Caldari Osprey and its derivatives are being replaced by a new, symmetrical model. See the updates page for the new model. 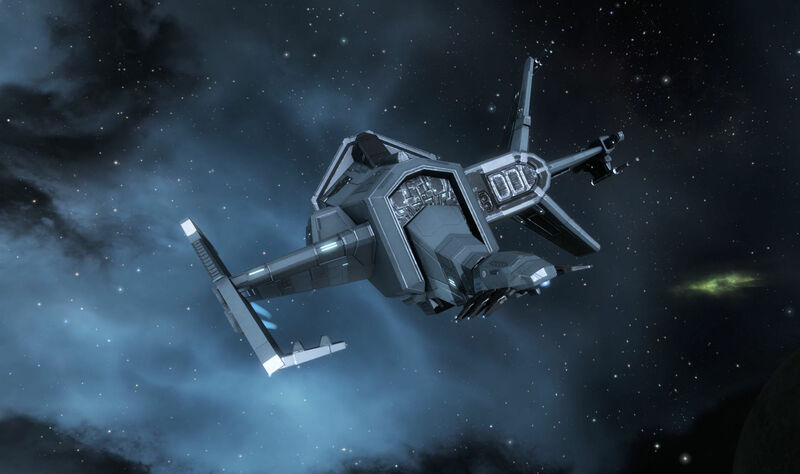 This entry was posted in Caldari, EVE Online and tagged Caroline's Star, Osprey. Bookmark the permalink.